Let's start the year with a new entry in the "World of Tanks Console Photo Masters" chapter! Rules are simple: using the world of tanks console replay system, submit an image (not a video) based on the theme of the month. The theme this month is "GROUP HUG!!!" 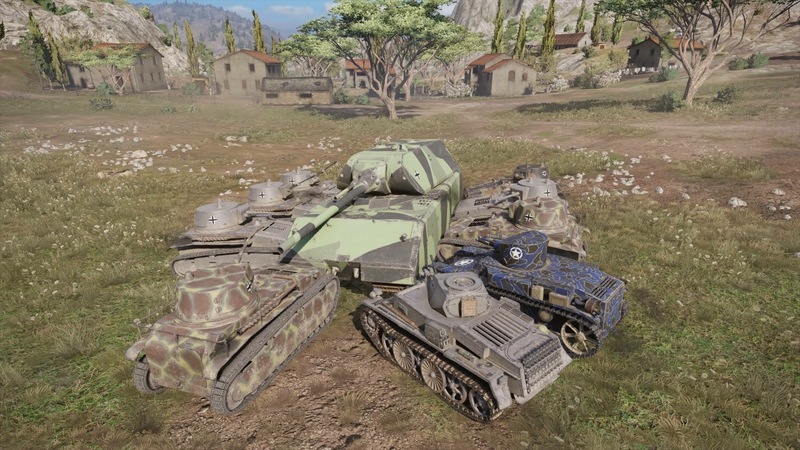 Gather your friends and take a group photo in your favorite tanks! 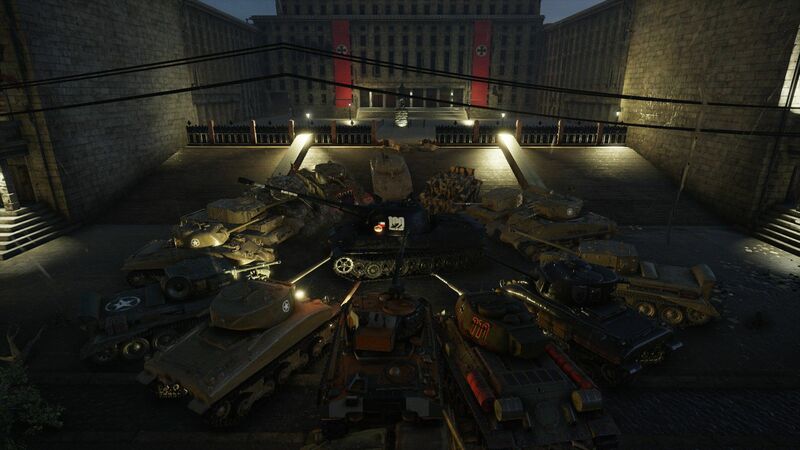 All tankers in the group photo will receive a T-32A Proto tank!! You must list all the correct Gametags of everyone in the group photo. No correct gamertags, no rewards. I chose to do 2 staff picks rather than one and lower the amount of premium winners to 2 More tankers get tanks! Edited by RaiBOT01, 08 February 2019 - 05:02 PM. Might ask zenozatch if he fancies this as can't do it alone. Ok, i'm out of this contest as i don't have actual friends playing this game, only knowns who are toxic enough to make me quit again if i have to stand an hour of chatting with them. Edited by IntentRook0193, 04 January 2019 - 06:55 PM. Some members of FRONT will participate. And my misfit's way of life"
Are only 15 tanks allowed in the image, or can we have more if we only list 15 as prize eligible? Edited by Pontiac Pat, 05 January 2019 - 07:26 PM. The little TKS made it out unscathed. Like a Looney Toons episode, none of them had enough gun depression to hit it at that range and they all blew themselves up! That said, if there's any solo players that want to get in on this photo context, reply here or send me a message. I'm thinking we can set up a training room on a weekend and take some screen grabs. Friending is optional! The Untouchables? Single Tracks? Sgt Pepper's Lonely Arty Hunters Club Band? I’m a little unclear on the submission rules. Can each individual from the same group submit a photo? Or is each group limited to one submission ? The rules state that players can only appear in ONE photo. Everyone in the photo is eligible to win, but it can only be submitted once. Momma Maus loves all her little children(even the adopted ones)!! "Gott weiß ich will kein Engel sein"
man I wish there was a better way to do this stuff on a cell phone! great pics guys, I don't need a free tank or to win, but if anyone needs an extra for a pic, I'd be happy to fill a spot! just pm my gamer tag on xbone, I'm usually up pretty late, and usually hidden offline, msg me anyways, for those with anxiety issues-mic or friending is optional! Game Community → English Speaking Community → Forum → General Discussion → Gingerread WoT Tank contest? where is the announcement?